Monday, 10 December 2018, 9:20a.m. 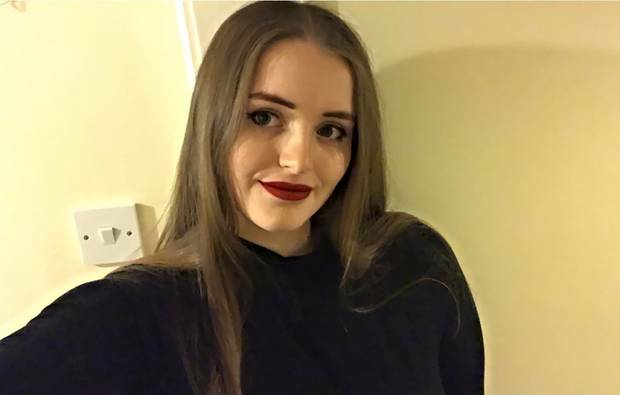 Grace Millane was murdered just days after arriving in Auckland as part of a year long solo OE. New details about the man accused of murdering British backpacker Grace Millane can now be revealed. The Herald has viewed court documents that state who the man is, what he is alleged to have done and where he is from. The man has been denied name suppression but has indicated he will appeal so suppression has been granted for 21 days. But the Herald can reveal that the man is alleged to have murdered Grace between December 1 and 2. His occupation is not listed. He has appeared in courtroom two before Judge Evangelos Thomas. Millane's body was found in a section of bush just 10m off Scenic Drive in West Auckland's Waitakere Ranges yesterday. She was found a week after her 22nd birthday. The Essex woman, who recently graduated from university, came to New Zealand as part of a year-long solo OE. Millane was last seen on CCTV on Saturday, December 1 entering CityLife Hotel with a 26-year-old man. That man has been charged with her murder. Police have not confirmed how the pair met. Corolla hatchback linked to Millane's death. 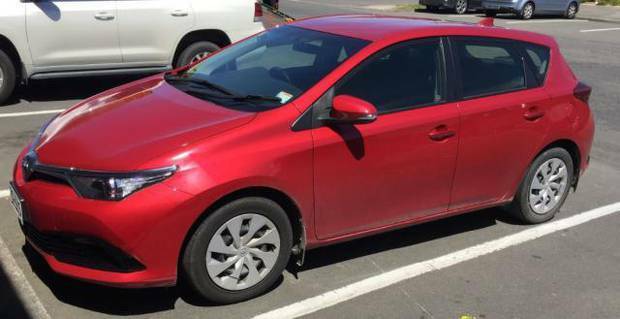 The car was hired from a central Auckland rental company just before lunchtime last Sunday and was later found in Taupo. The investigation team were now calling on anyone who saw the vehicle in the West Auckland area between 6am and 9.30am last Monday, December 3, to contact them. Beard, visibly emotional after delivering the news to Millane's family and then the media that a body had been found, said the focus of the investigation was now to piece together exactly what happened to the young woman. "It is an unbearable time for the Millane family and our hearts go out to them," he said. Beard said Millane's body was found as a result of "investigative work". 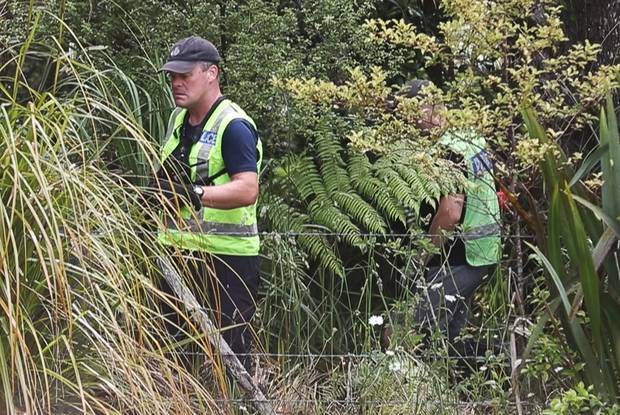 Yesterday a team of 18 police officers, including forensic experts, spent the morning gathering evidence in a patch of manuka and scrub off a layby not far from the Waitakere dam carpark. Officers dressed in white overalls were seen exiting the bush carrying clear bags. Large tents were erected on the side of the road and there were numerous police cars, both marked and unmarked. By 4pm they had found her body. "The formal identification process will now take place, however based on the evidence we have gathered over the past few days, we expect that this is Grace," said Beard. In New Zealand a number of vigils to honour Millane are being planned. Grace Millane embarks on a year-long solo OE, starting in South America at the end of October, before she arrives in New Zealand on November 20. She travels around the upper North Island, including Bay of Islands and Cape Reinga. Grace arrives in Auckland and checks into the Base Backpackers Hostel. Grace makes contact with her family - the last time they will hear from her after daily messages back and forth. Grace is captured on CCTV leaving Andy's Burgers & Bar, on the first level of SkyCity, at 7.15pm. Later, at 9.41pm, Grace is captured again on CCTV, entering the CityLife Hotel on Queen St with a man. Family become concerned after Grace doesn't respond to messages wishing her a happy 22nd birthday. A missing person's report is filed with police. Grace's father David Millane arrives in New Zealand. Detective Inspector Scott Beard says police have "grave fears" for her safety. Just after 3pm, police take in to custody the man, 26, Grace was with at the hotel and find a "vehicle of interest". At 5pm, Beard announces the investigation is now a homicide inquiry. 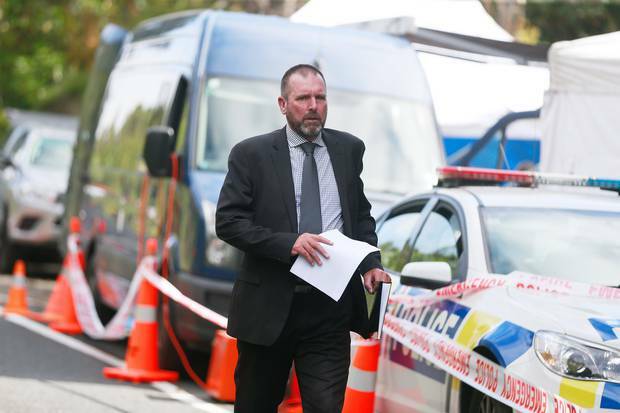 A body believed to be Grace is found in the Waitakere Ranges.